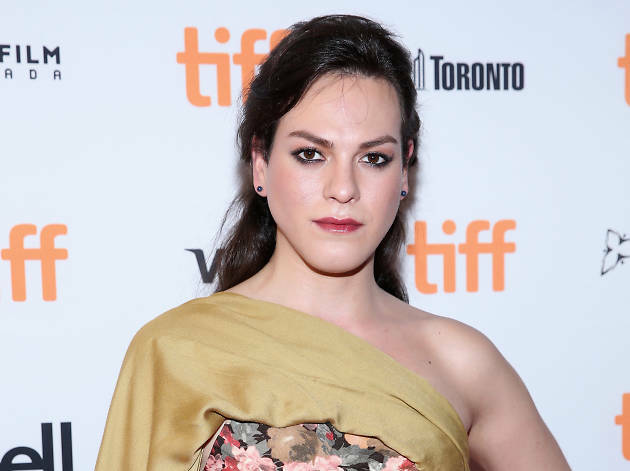 Oscar-winning Chilean drama ‘A Fantastic Woman’ is many things: a magical-realist look at grief, an intense character study and a powerful depiction of life as a trans person. 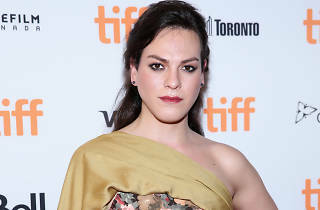 It’s also a showcase for newcomer Daniela Vega, a Santiago-born singer-turned-actress who captivates as a woman whose happiness is shattered when her older lover dies suddenly. 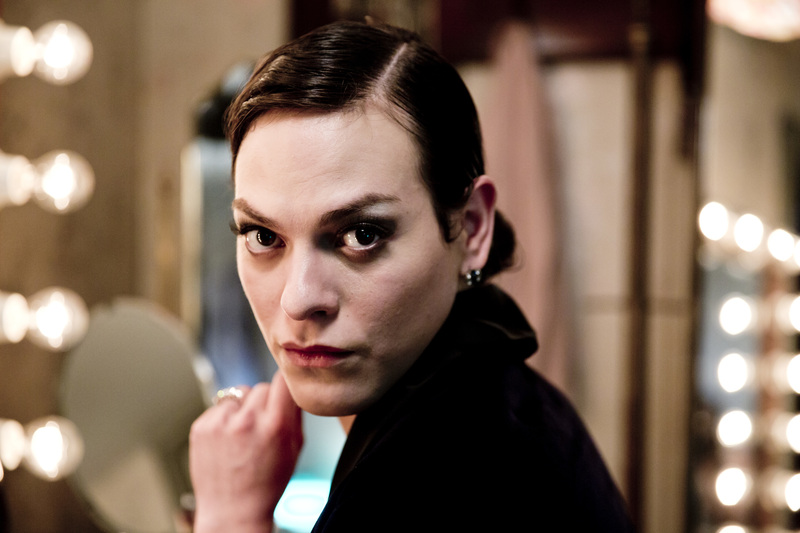 We sat down with her to chat about the film and her life as a trans woman. Have you had much reaction from the trans community? In what way did art save your life? You’re primarily a singer, but do you plan to carry on acting? ‘Game Night’ is in cinemas Fri Mar 2.